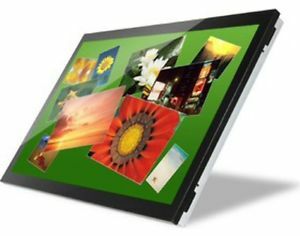 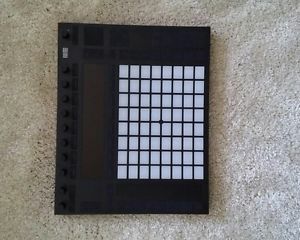 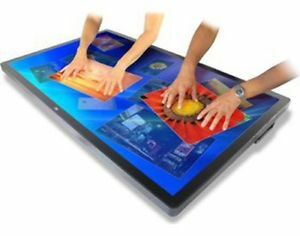 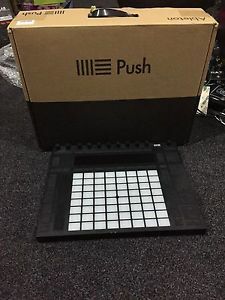 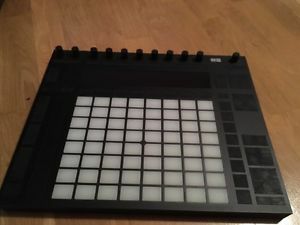 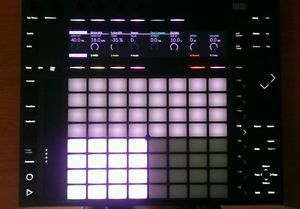 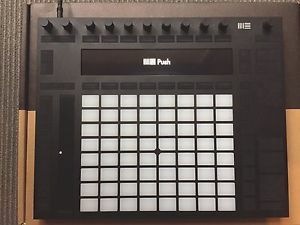 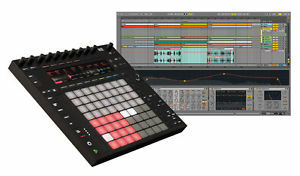 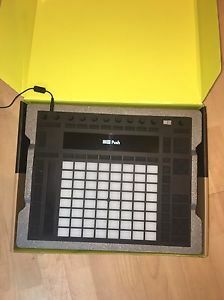 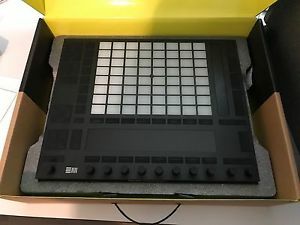 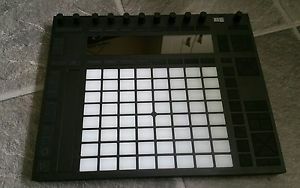 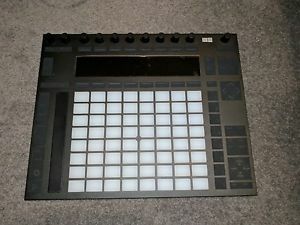 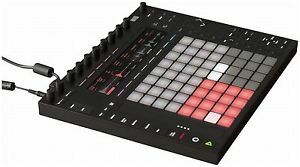 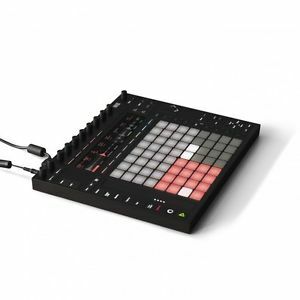 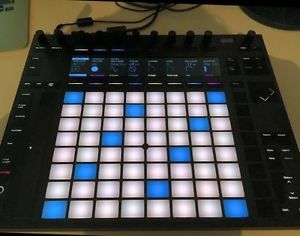 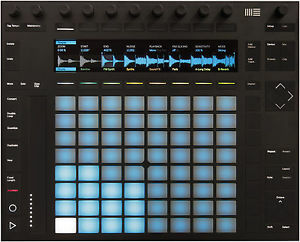 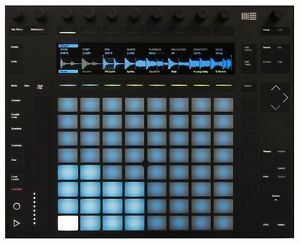 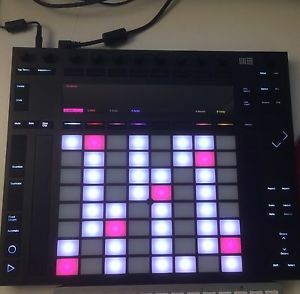 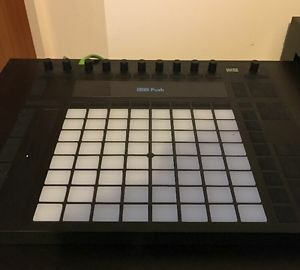 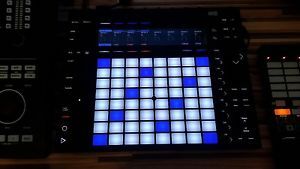 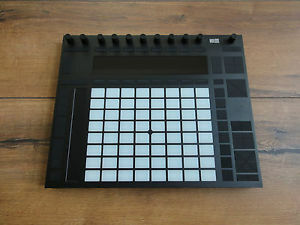 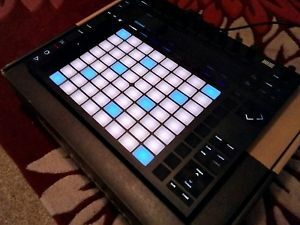 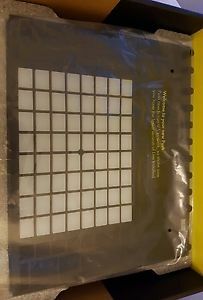 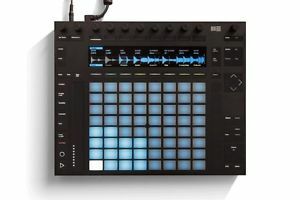 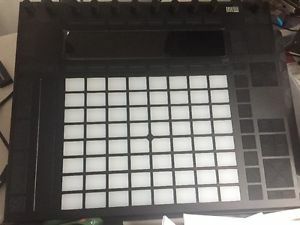 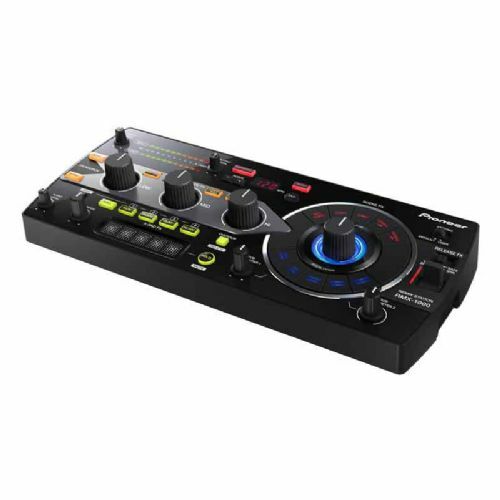 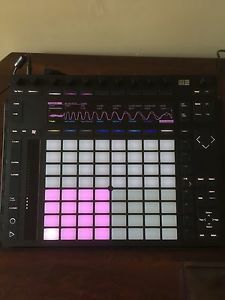 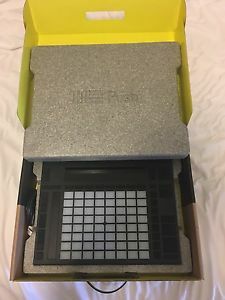 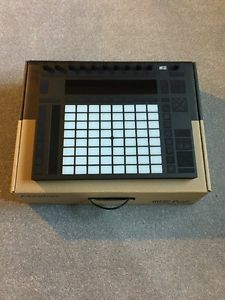 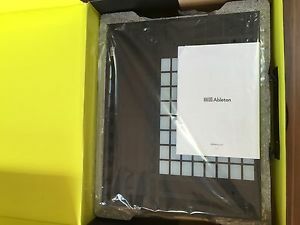 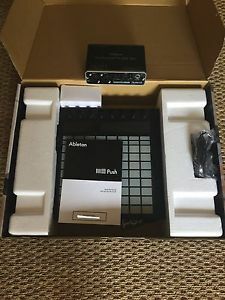 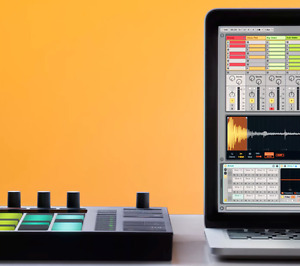 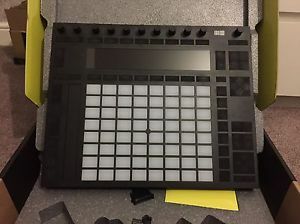 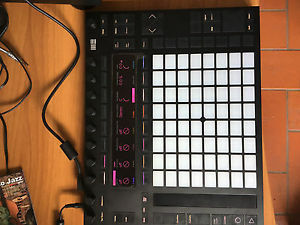 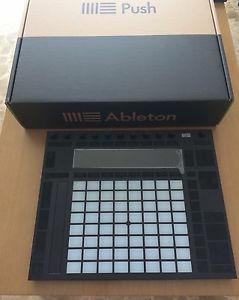 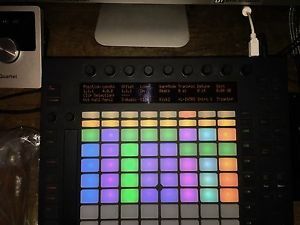 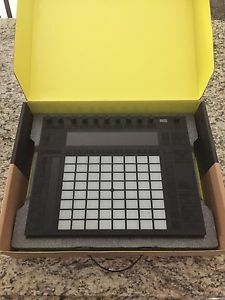 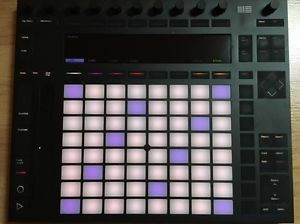 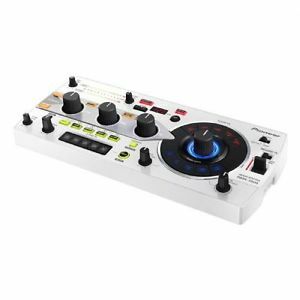 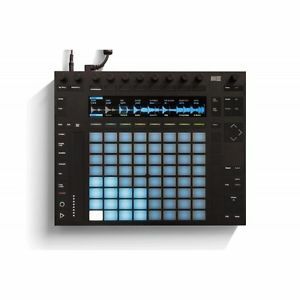 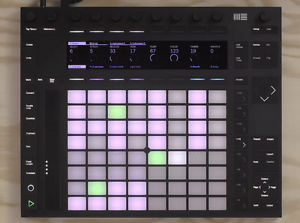 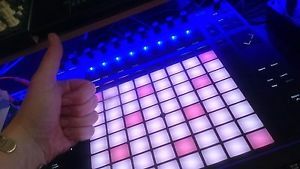 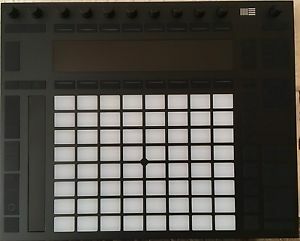 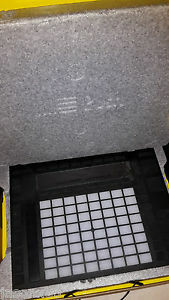 **** Ableton Push 2 ***** Brand new, excellent condition HUGE DISCOUNT! 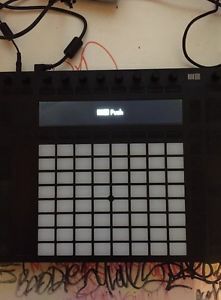 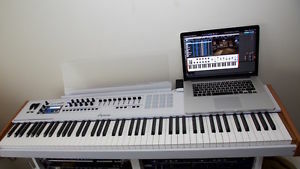 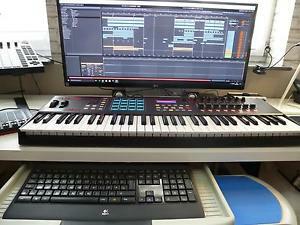 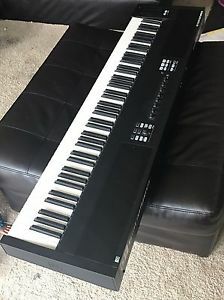 Ableton PC Komplettsystem mit Akai Keyboard, Push , Audio Interfaces , Midi Con. 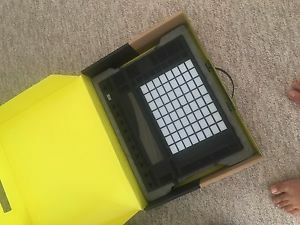 Ableton Push 2 - excellent condition. 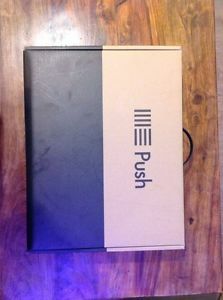 Boxed.